Not sure if I've mentioned that on my blog before, but I'm a big fan of Garnier. 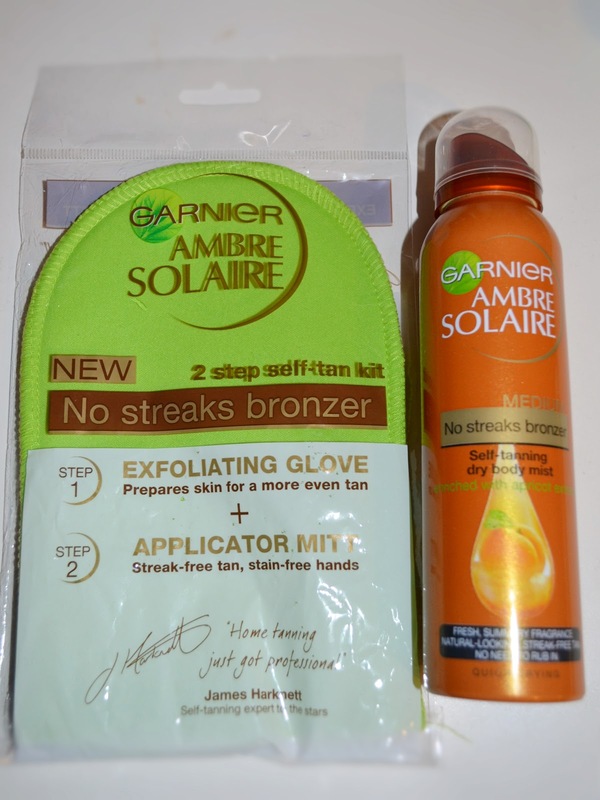 I'd like to begin wit my very first self-tanning experience before moving on to the other products I've used. After thinking back & forth for a year, I've finally decided to give the self-spray tanning bronzer a try, mainly because of my bad sun-burn left from last year. 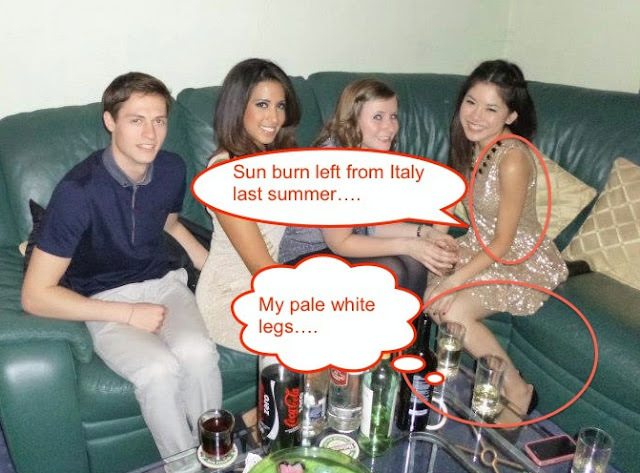 If you could see the picture below, I got dark upper arms back in Christmas as I wore an off-shoulder maxi dress under 40 degrees in Italy last summer. I totally can't believe the sun's impact lasted till now!!! So, I browsed for youtube videos online and followed the instructions to apply my self-tanning mist. First, I went for a bubble bath to soften my skin and exfoliated it with a moisturising body scrub in the shower. Then, I dried my body and applied some body lotion to the drier areas (albows & knees) before I applied the spray. To my surprise, the self-tanning process did not involve a hassle. The spray comes out from the bottle evenly and it DID NOT mess up my toilet floor! I'm fairly satisfied with my first self-tanning experience. I'm hoping that my legs wouldn't look as pale again when I'm wearing summer dresses!! 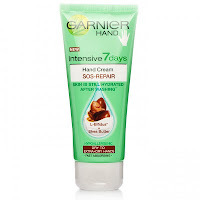 Rather interestingly, my first Garnier product was an accidental buy! I bought their Shea Butter hand cream because it was on a £1.99 sale at Superdrugs. That was my first attempt on Garnier's 'self-tanning' product' (which wasn't bold enough). The sun kissed lotion is compatible for daily use & moisturises skin at the same time, without having to exfoliate. Nevertheless, I tend to get my palms orange after application when I forget to wash my hands afterwards. As of other youtuber's comments, some suggested that topping this body lotion after a self-tan would be a great idea to maintain the colour and moisture. 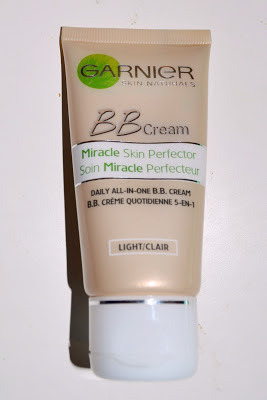 I began using Garnier's BB Cream as it was highly recommended. It's not sticky at all & smells great as usual, but I'd say it doesn't have enough coverage given its a blemish balm. I end up putting a thin layer of it between my hydrating daydream and foundation to give my face a more dewy look. I do not highly recommend this product, but did not regretting buying it. 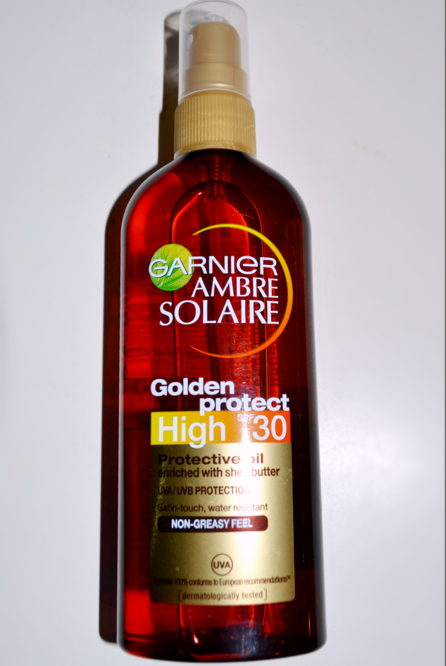 Last but not least, as I had to buy a sun protective oil for my graduation trip & had no idea which brand to buy.. 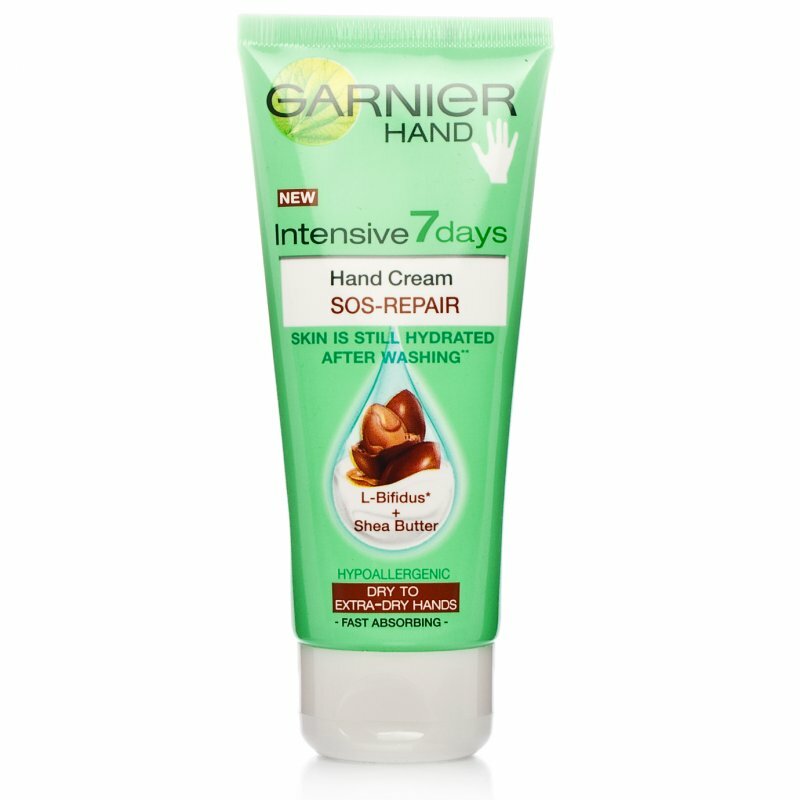 I did not hesitate and bought one from Garnier (LOL). Hoping that wouldn't be too bad, as I've put my faith in it. PS. 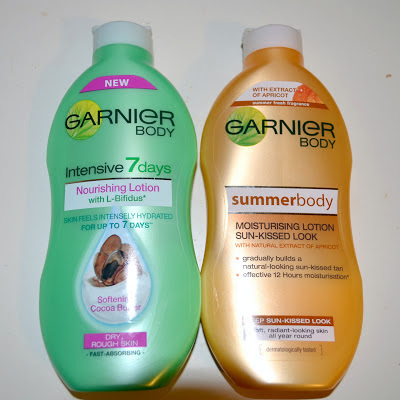 I'm not paid to promote Garnier's products, the post is based on my personal preference. I've also tried Garnier's makeup-remover & Ultra-lift Anti-wrinkle firming cream, which I rated positive. Of course, if you think another brand is better, please don't hesitate to share with me.